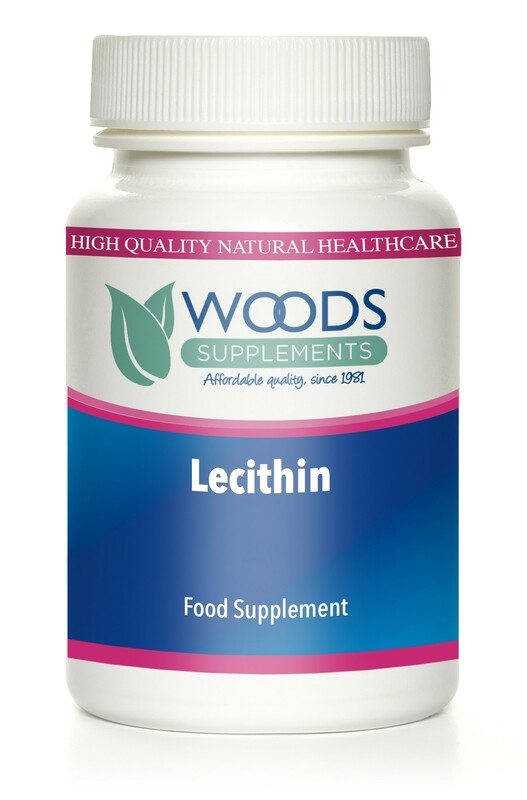 Lecithin is one of the richest natural sources of choline and inositol. Both of these nutrients play an important role in fat metabolism. Choline is transformed by the body into acetylcholine, a brain chemical that is essential for the transmissions of messages between brain cells.